Home » What’s New » New Release! First to Offer Sunglass Level UV Protection in a Clear Lens! 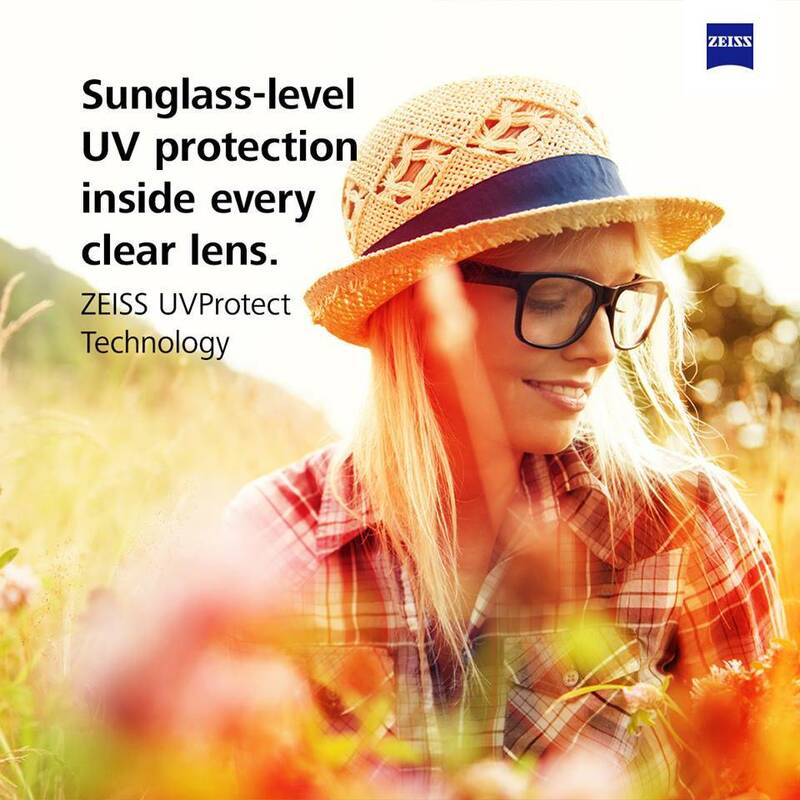 ZEISS UVProtect! At Professional Vision Timonium & Carney! We’re excited to announce that Professional Vision Timonium & Carney is one of the first in Baltimore to offer ZEISS UVProtect: Sunglass Level UV Protection in a Clear Lens! This is the first of its kind, only available by ZEISS better lens technology. We will have this with all of our lenses made by ZEISS. Below: To the Left: Photograph taken with a normal camera. 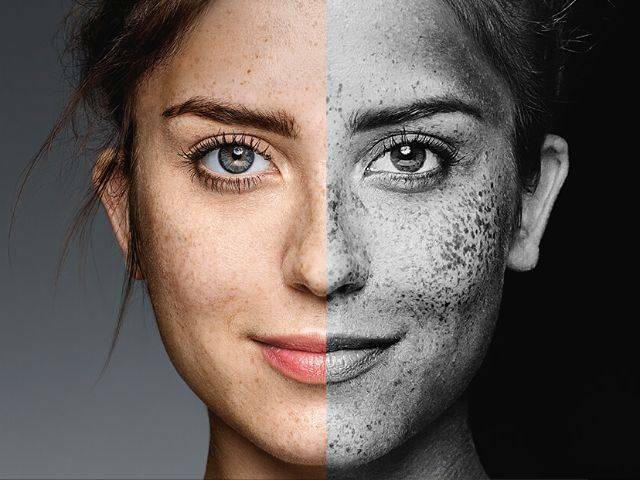 To the Right: Photograph taken with a UV camera, showing skin damage due to UV Exposure.